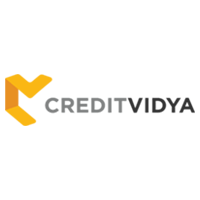 We’re CreditVidya, an alternate data-based credit scoring company, aimed at making credit more accessible to 500 Million underserved borrowers in India and over 3 Billion underserved globally. Our products help lenders make better decisions when it comes to first-time borrowers. 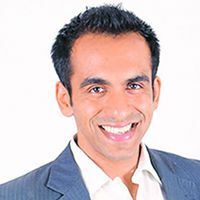 35+ leading banks and NBFCs such as Tata Capital, Fullerton India, Aeon and SBI, that share our vision, rely on our products to manage the credit cycle end-to-end: from verifying identity to assigning a credit score, to detecting frauds, to cross-sell and upsell of additional financial services. In the process, we’ve helped our partners achieve complete digitization (paperless) of the lending journey, which help our partners go from lead to loan in 5 minutes flat.